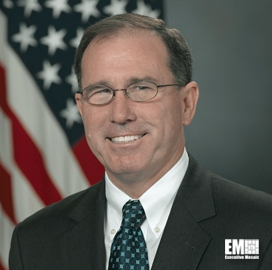 The U.S. Defense Department aims to transform its enterprise intelligence system to keep pace with the changing technology landscape and emerging national security threats, DoD News reported Wednesday. Cheryl Pellerin writes Michael Vickers, defense undersecretary for intelligence, highlighted the five areas that will form part of the defense intelligence transformation at an Atlantic Council forum held Wednesday. He told the audience that the effort is aimed to update the DoD’s distributed strategic technologies worldwide and increase power projection capacity in anti-access and area denial environments. Vickers believes the modernization would help the agency “to deal with the challenges we face and to make sure we sustain the intelligence advantage for our policymakers and operators decades into the future,” according to DoD News. He added the agency has also been working to bolster targeting and intelligence tools for counterterrorism, establish cyber mission forces and refresh security clearance process to avoid insider threats.